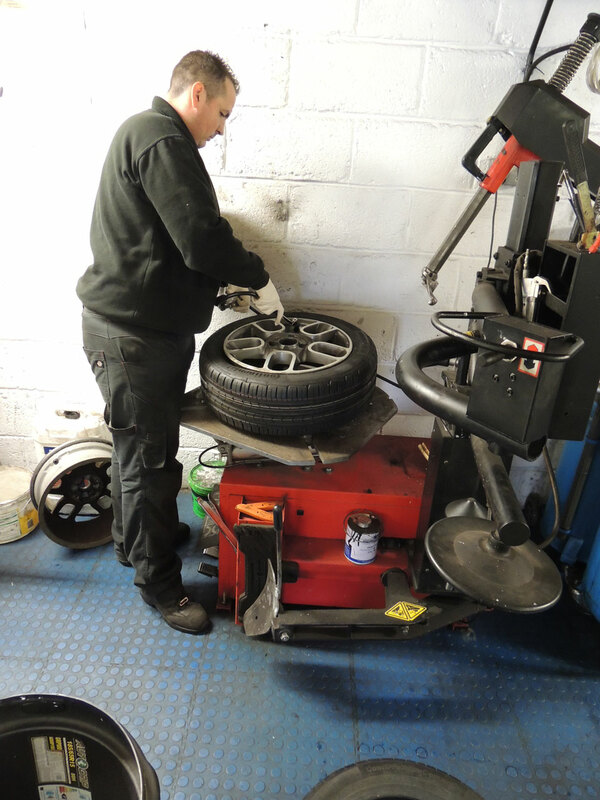 Graham Hill Garage is a family run business which has grown from strength to strength over the years, and is a recognised centre of excellence. Our investment in the latest diagnostics equipment means we offer specialised services for most makes and models of vehicle, including light commercial vehicles. The most up-to-date diagnostic equipment in our workshops and trained, highly skilled technicians, ensures you receive the highest level of expertise. Graham Hill Motor Technician Ltd are proud to announce our new partnership with Evolution Chips. This will allow our customers to access improved performance and fuel economy at affordable prices. All work will be carried out by our technicians on site for ease of mind. Our commitment to customer care gives you peace of mind in knowing that you are going to be given not only the best technical service but also the best customer service.